I loved giving away the fun striped dress to Miss Ashley, and now it's time for another giveaway here at Chasing Davies!! So let's get to it! Alrighty?! 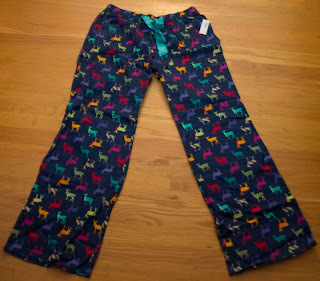 Because it's now December and for most of us it's a wee bit chilly out, the giveaway is super cozy, fun and festive PJ Pants! 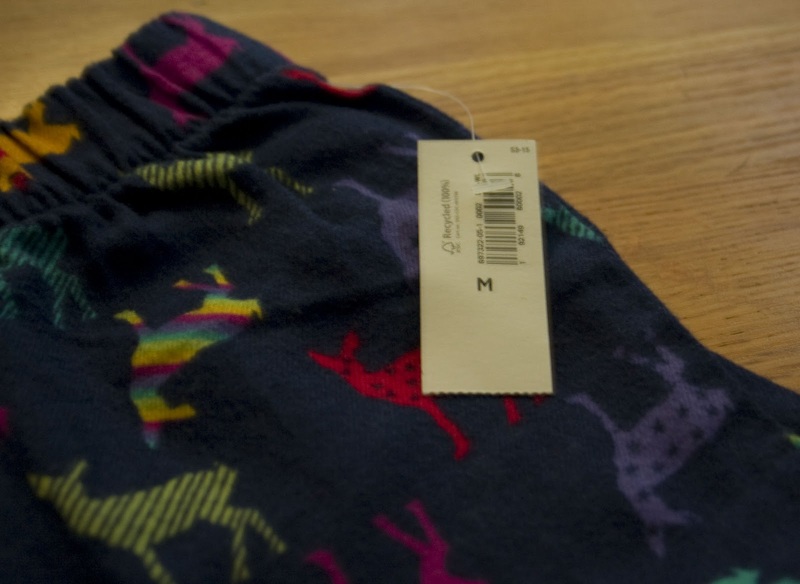 They are from Old Navy (but not sponsored by ON, this giveaway is from me) and never been worn. PJ Pant Size: Medium - The drawstring ties tighter to cinch around your waist or able to loosen to fit. Loose fitting and average inseam (regular). Not your size? Win it to gift it! Now, the nitty gritty on how to win these cozy pants? 1. You must be a public follower of Chasing Davies. If you aren't already? Look to the right hand side of my blog webpage and click on the the "Follow" button that is located under the "Lovely Readers" header. 3. Make sure to leave your email address if it isn't connected to your profile so that I can contact you if you win. 1. Tweet about this giveaway with a link back to this post and include @ChasingDavies so that I can give you credit. Come back to this post and leave a separate comment with the link to the tweet. You can tweet once a day for a credit each day! 2. Follow me on twitter here and let me know you are with your twitter name! 3. Blog about this giveaway on your own blog providing a link back to this post. Come back here and in another separate comment, link to your blog post. 4. Share this post to your Facebook. Come back here and let me know you've done so! Disclaimer: Any comments that are incomplete, do no meet all the requirements or are inappropriate will not be eligible. This giveaway is only able to be shipped to those that live in the United States. You will have now through Thursday, December 16th at 11:59pm CST to enter. I will announce the winner on Fri, 12/17 on this blog and email the winner.